Suwon Hotel Art Fair : March 6 Friday ~ 8 Sunday, at Novotel Ambassador Suwon, South Korea . Affordable Art Fair May 22 Friday ~ 24 Sunday at Hong Kong Convention and Exhibition Centre . LISTE : June 16 Tuesday ~ 21 Sunday at Burgweg 15. – 9am~6pm daily Admission W10,000 FREE if you register at their website . Sydney Contemporary Art Fair : September 10 Thursday ~ 13 Sunday at CarriageWorks . Armory Show New York – March 3 Thursday ~ 6 Sunday at Piers 92 & 94 . Art Stage Jakarta at Sheraton Grand Jakarta Gandaria City Hotel . Bazaar Art Jakarta at Ritz-Carlton Jakarta Pacific Place . CiGE China international Gallery Exposition – September 2 Friday ~ 4 Sunday at Beijing international Conference Center . Photo ShangHai – September 9 Friday ~ 11 Sunday at ShangHai Exhibition Centre . Art021 ShangHai Contemporary Art Fair – November 11 Friday ~ 13 Sunday at ShangHai Exhibition Center . 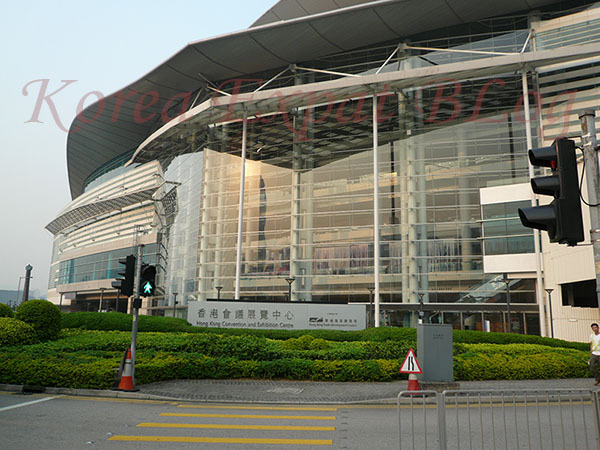 Art Taipei – November 12 Saturday ~ 15 Tuesday at Taipei World Trade Center . Cologne Fine Art – November 17 Thursday~ 20 Sunday at Köln-Deutz trade fair grounds . Art Miami – November 29 Tuesday ~ December 4 Sunday at midtown Miami complex in Wynwood Arts District . Art Basel Miami Beach – December 1 Thursday ~4 Sunday at Miami Beach Convention Center . PULSE Miami Contemporary Art Fair – December 1 Thursday~4 Sunday at indian Beach Park .